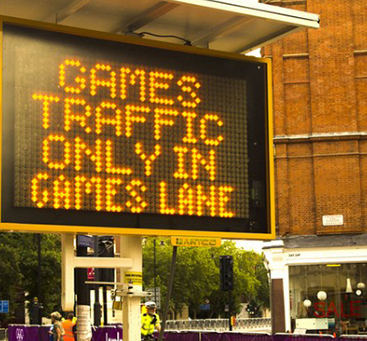 BARTCO prides itself on the highest levels of service, ethics and workmanship; we are always looking for innovative solutions to change the direction in Road Traffic Equipment and Visual Management Systems. 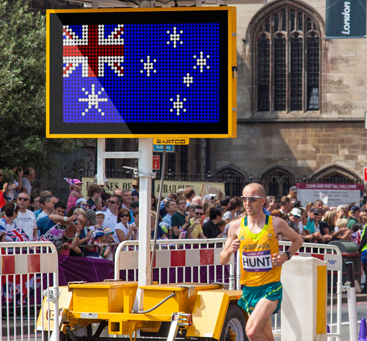 Established in 1995, BARTCO was the first Australian company to introduce the full matrix LED Variable Message Signs (VMS boards) to the Australian market. BARTCO Head Office is based in Port Melbourne, Victoria and delivers the latest technology built to meet Australian standards and environmental requirements with consistently high quality and industry-leading delivery times. By continuously investing in Research & Development, BARTCO has evolved into Australia's leading manufacturer of Portable Electronic Traffic Management Equipment and related products. With a young and enthusiastic team, we pride ourselves on our original ideas, business ethics and customer relationships. Ninety five percent of BARTCO's manufacturing is undertaken in-house. Our modern production and assembly facility ensures that every process undertakes strict quality control, from the first weld to the final dispatch. BARTCO employs the Lean Manufacturing System which ensures all our processes are undertaken with the utmost efficiency. Our technology centre, marketing, sales and technical support staff, is located at our Melbourne head office to assist our clients, distributors and agents worldwide. To find out more about BARTCO's business, simply click play on the video to hear more.